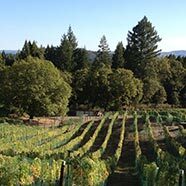 Segassia Vineyard, Award-winning wines grown on beautiful Mount Veeder in Napa, California. 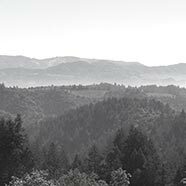 For over 150 years, people have been drawn to the natural beauty and ideal growing conditions of Mount Veeder. Its slopes were once thickly wooded with Douglas firs and towering redwoods. But with its steep slopes, seabed soil, and nourishing breezes of nearby to San Pablo Bay, vintners soon found that Mount Vedeer was the ideal canvas for the winemaker's art. The first vintage from the mountain was presented at the Napa County Fair in 1864, and the mountain has been home to some of the region's most unique wines ever since. Beginning in the 1970s, Mount Veeder became a mountain of firsts. It was here that Petit Verdot was introduced to California. And the mountain was home to the first vineyard in the state that planted all five of the classic Bordeaux varietals. 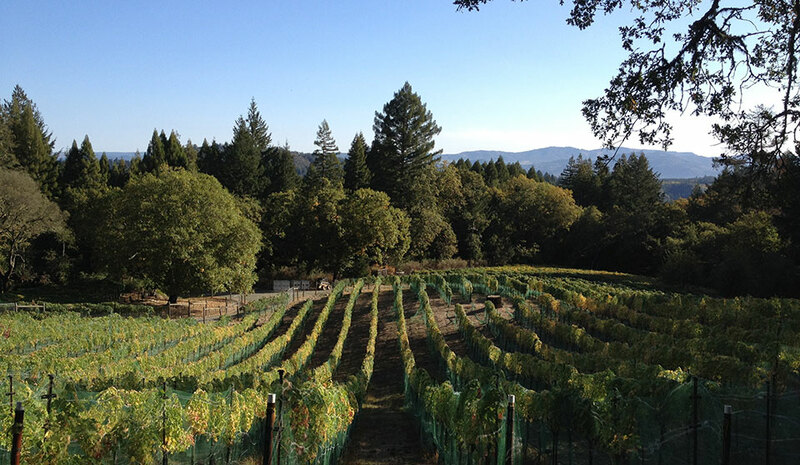 We at Segassia Vineyard are merely the latest stewards of Mount Veeder's winemaking tradition. With more than six decades of sustainable and organic farming experience, our family believes that wine is made in the vineyard, not the winery. The Segassia Vineyard™ terroir has produced quality wines for over 150 years. Segassia Vineyard™ throughout the years. Dr. Pond establishes the Monte Verde Vineyard, the first vineyard to be planted on the property. 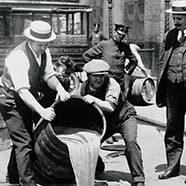 Congress passes the Volstead Act. 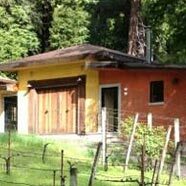 Prohibition begins; winemaking on Mt. Vedeer ends. Prohibition ends. The nation celebrates. The first fruit trees are planted on the property. 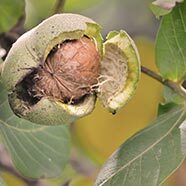 Organic apples, walnuts, and berries thrive in the mountain's long, even growing season and cool climate. Tomlinson restores the century-old farmhouse located on the property. 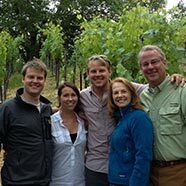 Cates acquires Segassia Vineyard, with this purchase bringing three generations of organic farming experience. 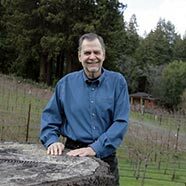 Napa City doctor Milo Pond purchases property on Mt. Vedeer. He believes the area's unique climate makes it an ideal location for a tuberculosis sanatorium. But such a facility is never built. Now also a winery, the Mount Verde Vineyard produces its first vintage. 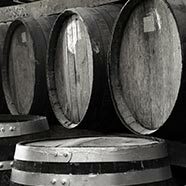 The vineyard produces wines up until 1916. 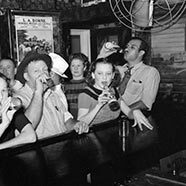 As Prohibition grinds on, the property is sold to Hiram Wright, who establishes the Wright's Happy Acres – a hog farm and summer camp for children. 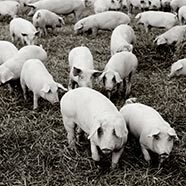 It remains an award-winning hog farm until 1960. 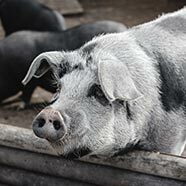 Wright's farm raises the award-winning hog “Prize Annette 3.” Hiram Wright establishes the first civil employees union and is elected its first president. Property purchased by Jim Tomlinson of Georgia. Tomlinson gained fame as a manager for rock groups Mose Jones and Lynyrd Skynyrd. A four-acre, sustainable and fish-friendly farming vineyard is planted on the property, heralding a return to the winemaking tradition. Segassia Vineyard works with Hall Wines to produce its first vineyard designate wine, Segassia Vineyard™ Cabernet Sauvignon. Segassia Vineyard continues to work in harmony with the land to produce award-winning Cabernet wines using Segassia Vineyard™ wine grapes. We didn't start Segassia Vineyard at Mount Veeder for the stunning scenery alone. The mountain is blessed with a unique meeting of sun, soil, and weather, creating a terroir that yields incredibly compact and flavorful grapes. The 15 acres of Segassia Vineyard sits at a higher elevation than other parts of the historic Napa Valley wine growing region. The mountain's South-Eastward orientation, along with a combined mixture of seabed and rugged volcanic soils produce remarkably high quality grapes. along with a combined mixture of seabed and rugged volcanic soils produce remarkably high quality grapes. Here, the vineyards are bathed in direct sunlight for longer periods, then cooled by soft, Pacific fog. This results in vintages with an amazingly rich and powerful sense of place…one of elegance and finesse. Segassia Vineyard lies at the junction of the Sonoma volcanic soil and rising seabed soil of Napa, mixed by millennia of land slides, creating the unique Segassia Vineyard™ terroir. It's simple, really: great wine starts with great grapes. 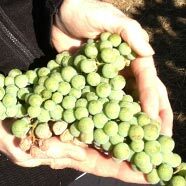 And mountain-grown grapes are the most coveted in all of winemaking. 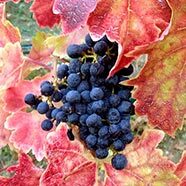 We grow high-end Segassia Vineyard™ varietals, which yield distinctive wines with signature wild berry and spice flavors, and intense structure. We provide vineyard services to independent third party wineries, cultivating our high-end varietal grapes for use in their premium wines. 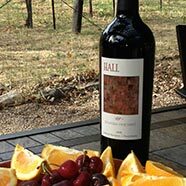 Our grapes have been used in Hall Winery’s award winning Segassia Vineyard™ Cabernet Sauvignon. Vintners don't make wine; vineyards do. 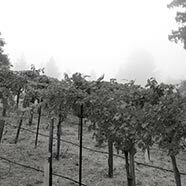 Our wines are crafted by the warm California sunshine, and the cooling Pacific fog. The struggle of the vines to seek nourishment from the rugged volcanic soil creates the powerful flavor of our grapes. We are merely the stewards of these natural wonders. 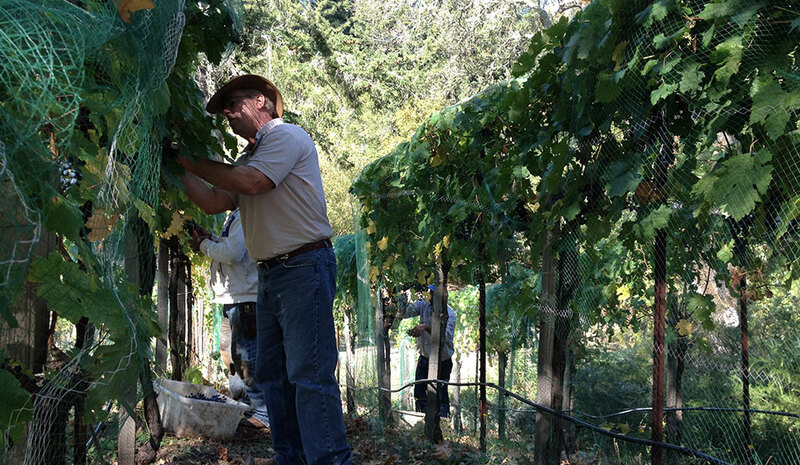 At Segassia Vineyard, all of our farming is done by hand. Our vineyard is watered by natural springs. We don't use chemicals, solvents, or weed killers to keep our vines healthy. Instead we employ bee hives, owl boxes, and millions of tireless lady bugs. We know that with time and patience, nature's work will yield an incredible vintage, so we do our best to stay out of her way. 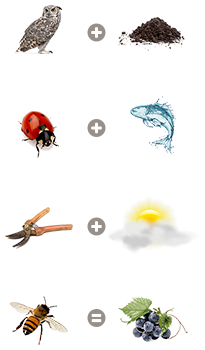 Our self-sustaining farming methods are 100 percent organic, and completely fish friendly. Consistent history of producing 93+ point wines. 2nd Best in Show from QRW's 28th Annual Best of the Best: California Cabernet Sauvignon- 94 points "Outstanding. Juicy, massive, well constructed. Plush and velvety with black fruit and mocha"
95 Points -James Laube, Wine Spectator "An amazingly rich and powerful young Cabernet, with a sense of elegance and finesse. A full-blown wine, with tiers of currant, raspberry, espresso, mocha, mineral and black licorice. For all its power and thrust, this offers an air of refinement and detail. Drink now through 2023. 93 Points -Robert Parker, The Wine Advocate "There is something about the fruit from this area that tastes like blood of the vine. Blueberry pie notes intermixed with jammy black raspberries, cassis, graphite, and acacia flowers jump from the glass of this impressively constituted, rich, full-bodied 2007." 5 Stars from QRW's California's Best of the Best "Big, Rich, fat, succulent, elegantly knit, black fruit and mocha flavors"
From time to time we will send you updates via email. You will not be spammed and you can unsubscribe anytime.